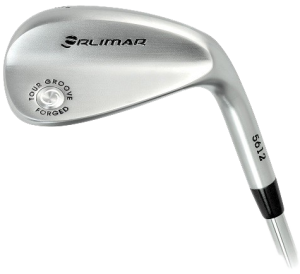 Orlimar has added the TourGroove forged wedge to its line-up for 2013 with a tear drop shape with U-shaped groove. Manufactured from 1025 soft carbon steel it has a nice soft feel and features a deep cavity back design that helps to absorb unwanted vibration at contact. Due to the wide sole allows the center of gravity is relatively low which aids in getting the ball airborne from difficult lies and from sand. 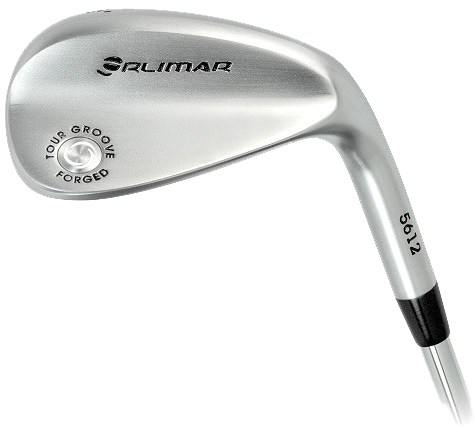 The TourGroove comes in either 52, 56 or 60 degrees of loft and SRP is $99.